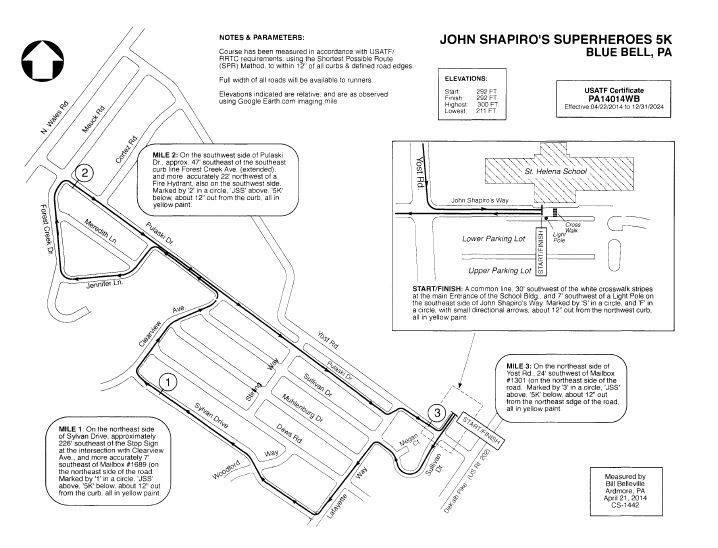 The John Shapiro’s Superheroes 5K is run on a USATF-certified 5K course through the beautiful neighborhoods of Blue Bell. 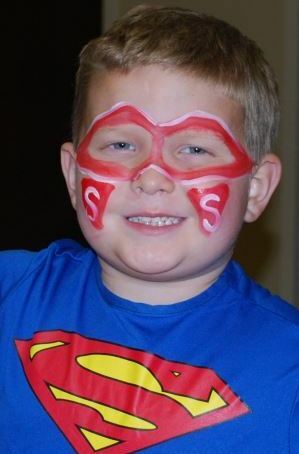 The event also includes a 1 mile run/walk and Fun Run for children six years old and under. Chip timing for the 5K run provided by Run the Day. Awards are also presented to the top three male and female finishers ages 10 and under in the 1 mile clock-timed run. 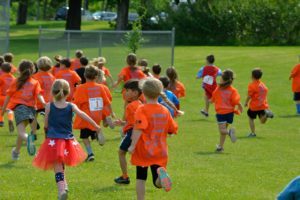 Click here for an expanded view of the 5k course and 1 mile mile course.